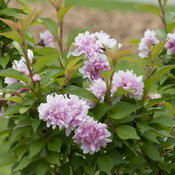 Love flowering cherries but short on space? This one's for you! One of the most magical sights in spring is a flowering cherry in full bloom - but not everyone has space for such a large tree. 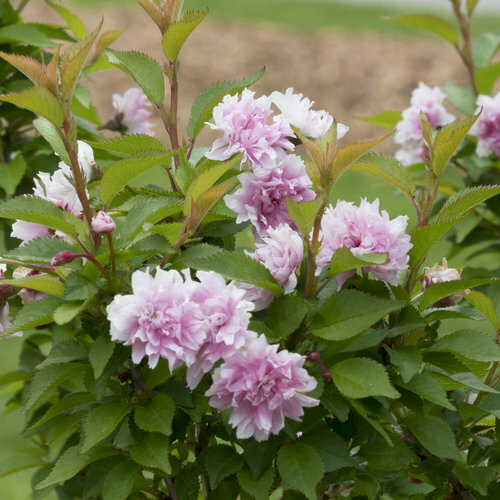 Zuzu® cherry, however, is a small, narrow shrub with all the charm and beauty of a its bigger counterparts. 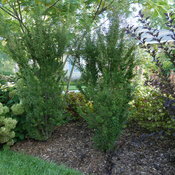 This delightful little space saver has small, neat leaves that emerge coppery orange and turn deep green. 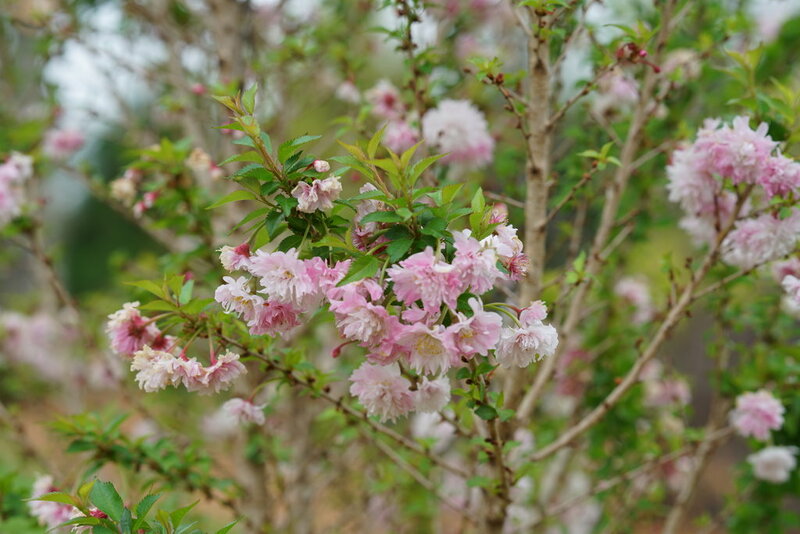 In mid spring, it's covered in full, fluffy pink flowers, each packed with dozens of petals. Available in better garden centers in spring 2019. - All the beauty of a flowering cherry tree but in a small package. - No problems with diseases that plague other cherries. - Abundant pink blooms in spring. 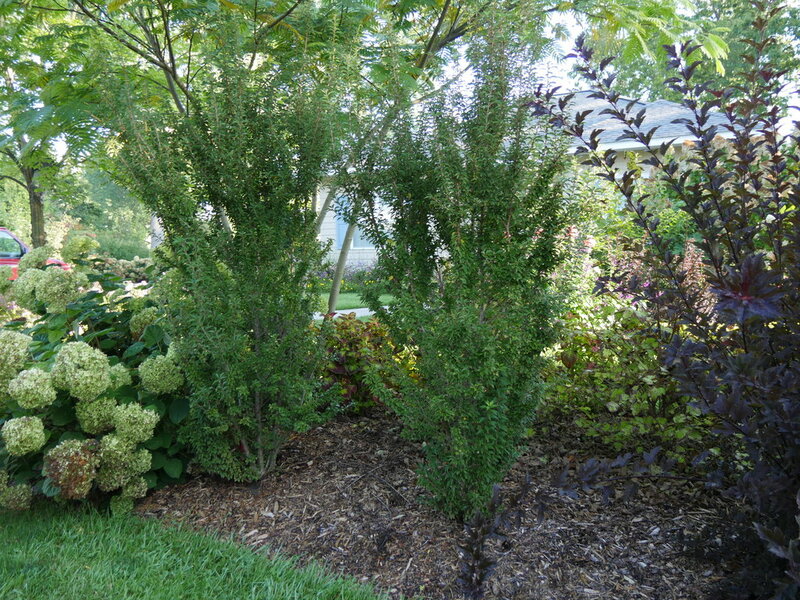 Plant Zuzu™ cherry as an attention-grabbing specimen, or a very showy hedge. Or the centerpiece of a flower garden. However you plant it, it will be the star of the spring garden. 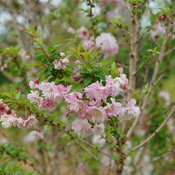 Zuzu™ cherry naturally grows as a narrow column so needs little pruning. 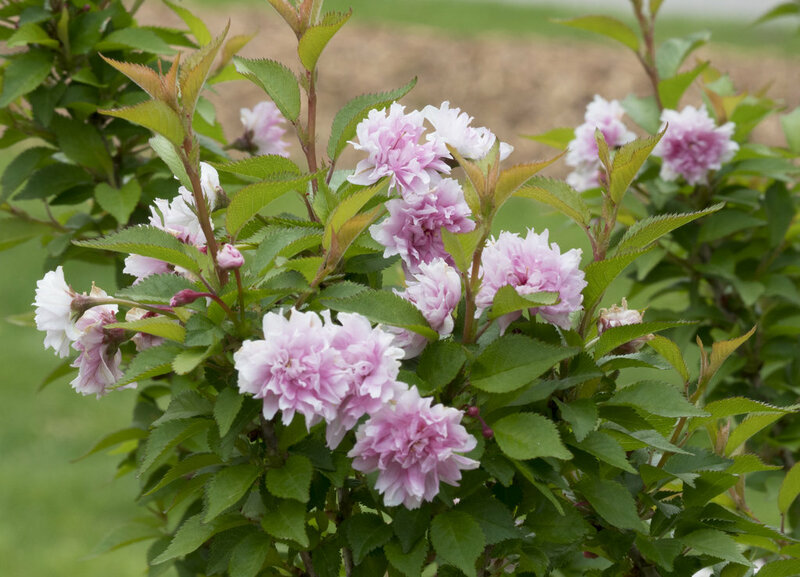 If you want to prune it, do so immediately after it flowers.